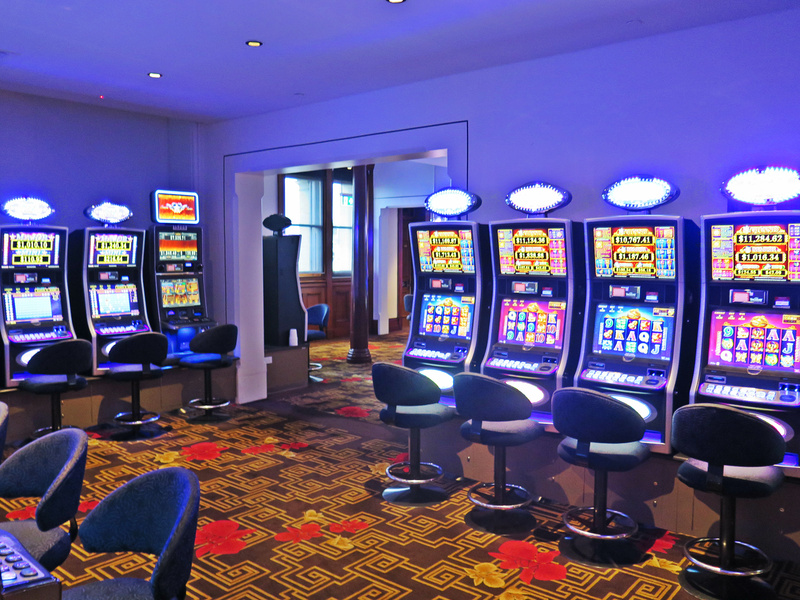 The Sapphire Room is a dedicated room for our Red+ tier members and higher. 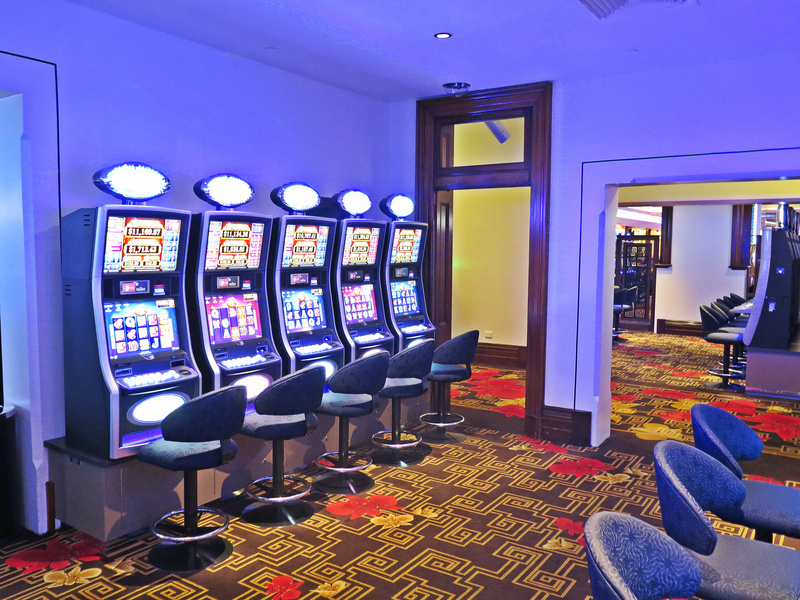 The Sapphire Room located on the river side of the ground floor, behind the cashiers. 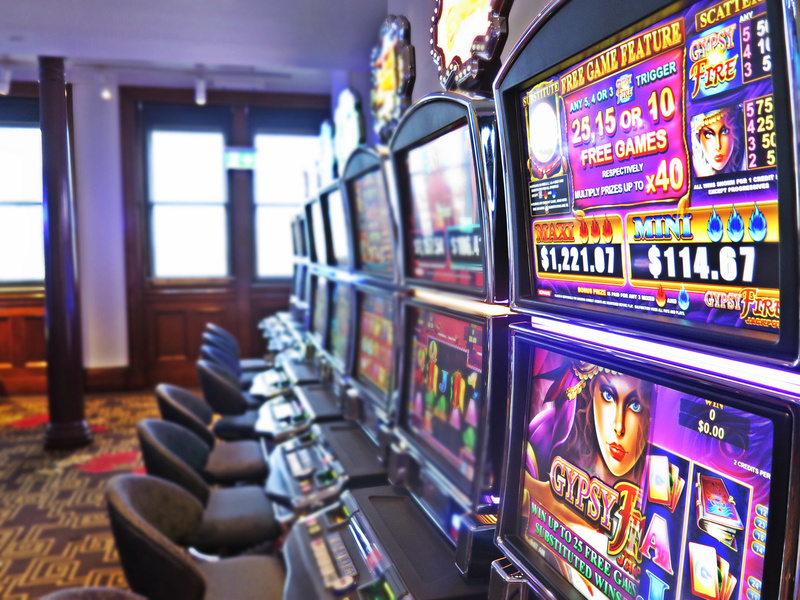 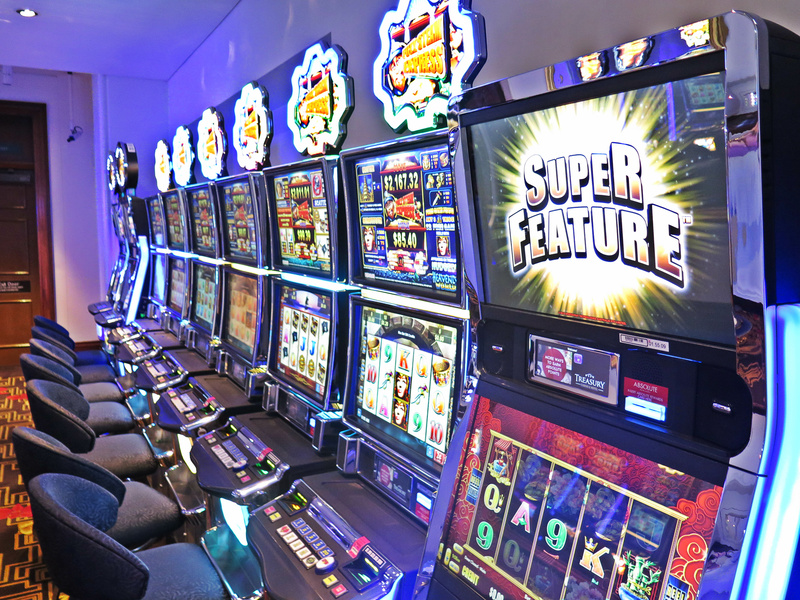 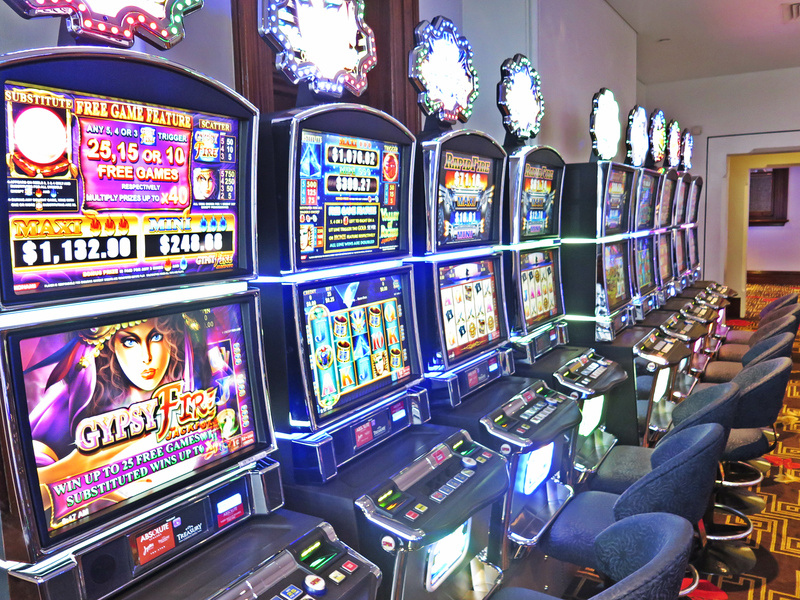 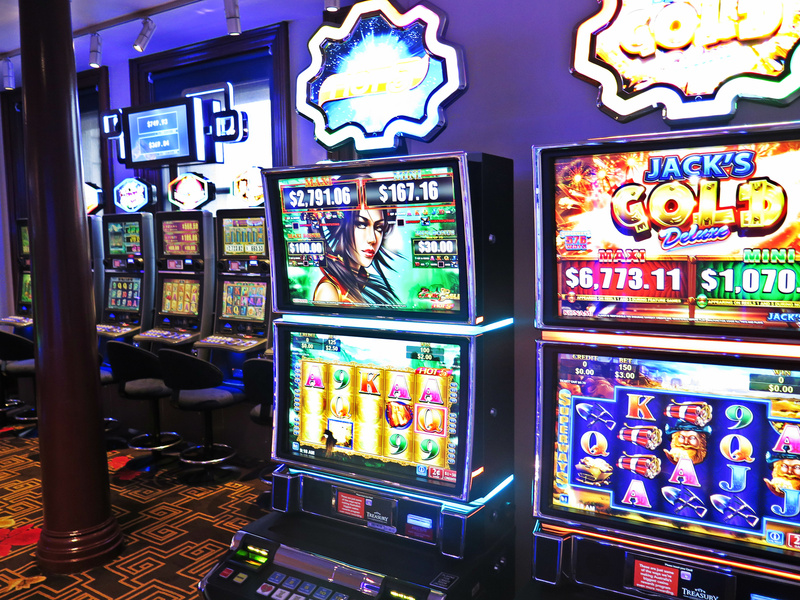 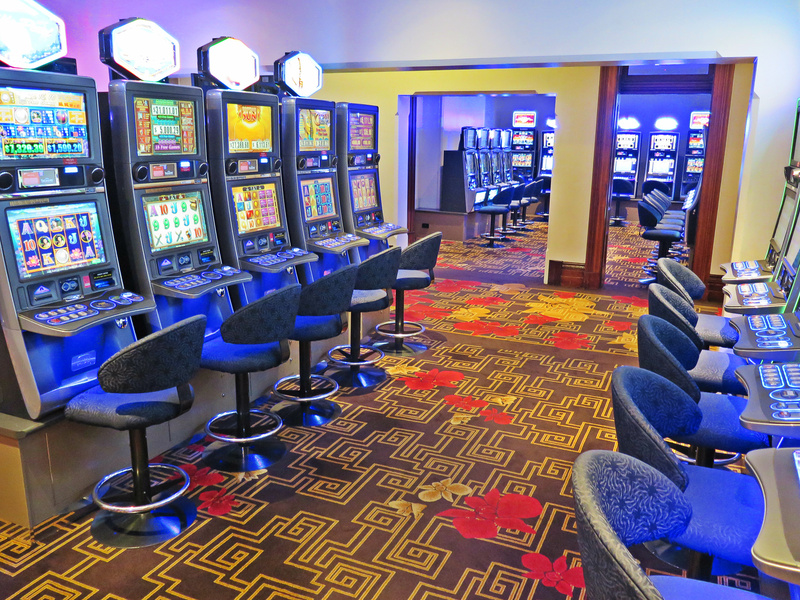 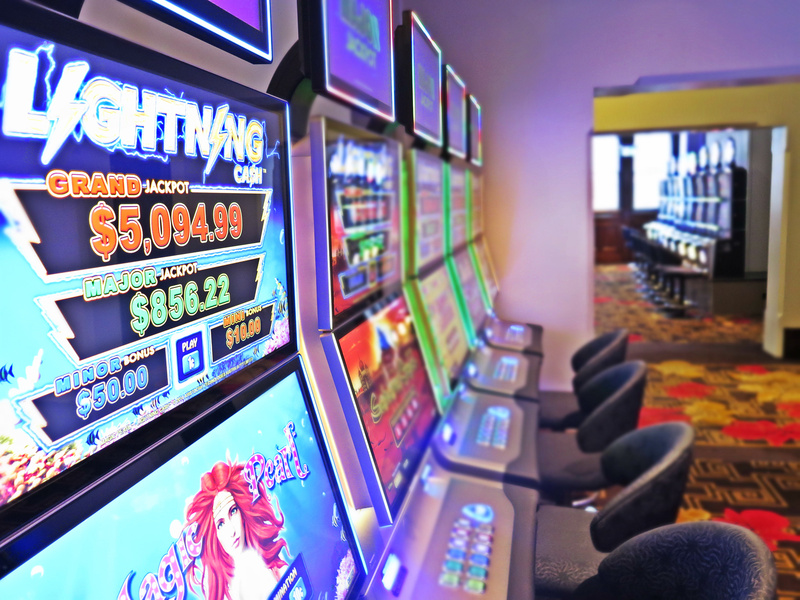 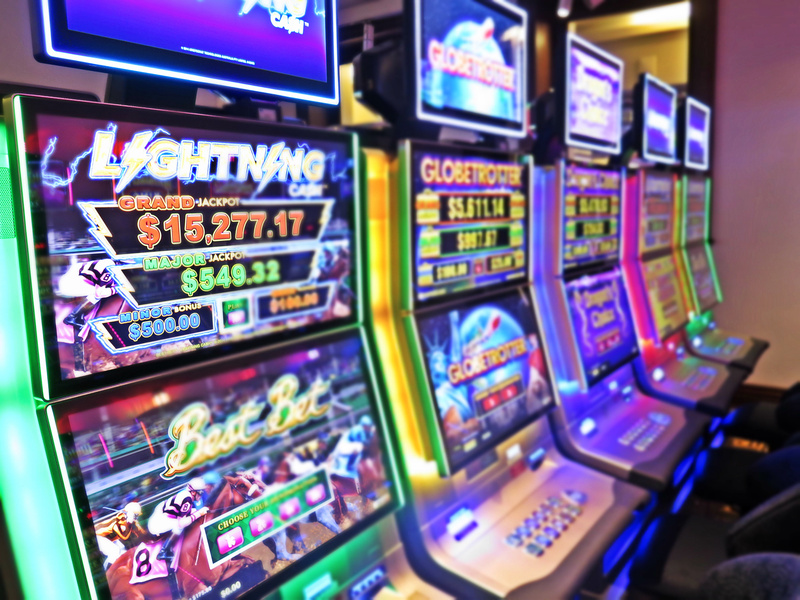 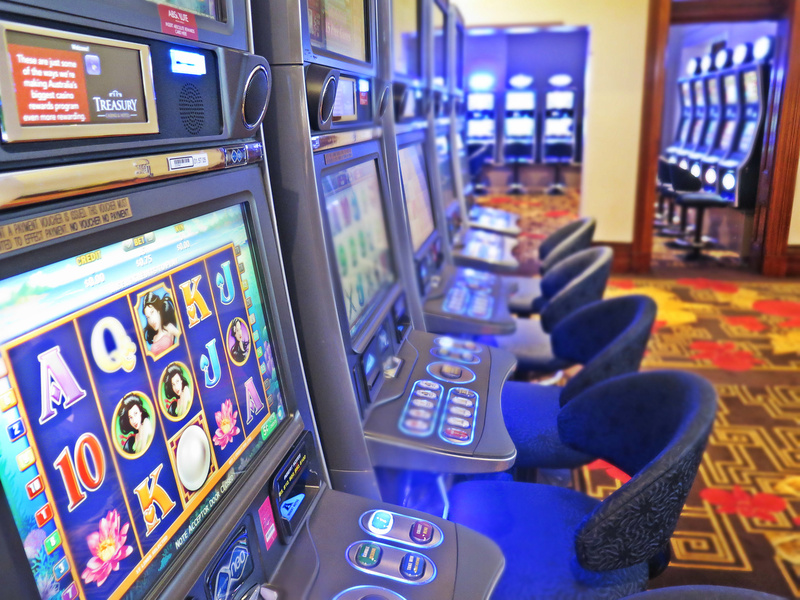 Includes a choice of electronic gaming machines, exclusive room jackpots and tea & coffee making facilities.